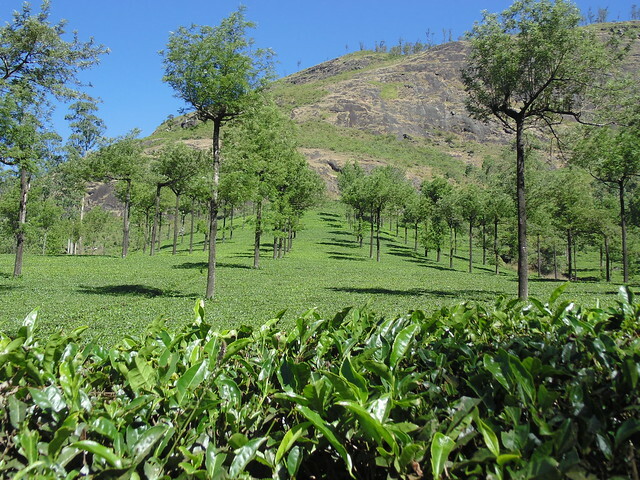 See Munnar : Day - 2, Dams, Waterfalls and Tea Gardens also. 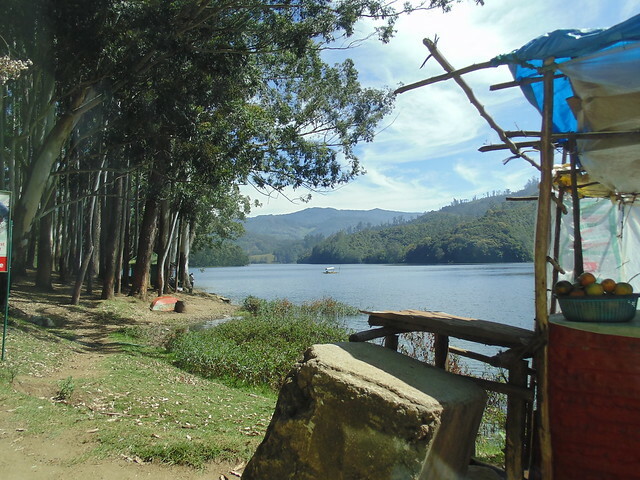 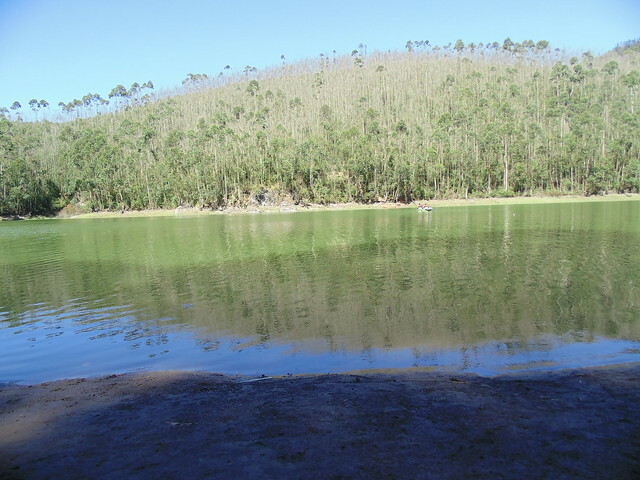 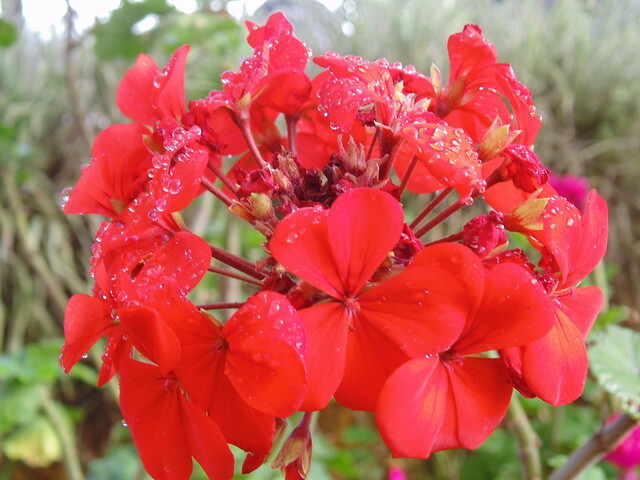 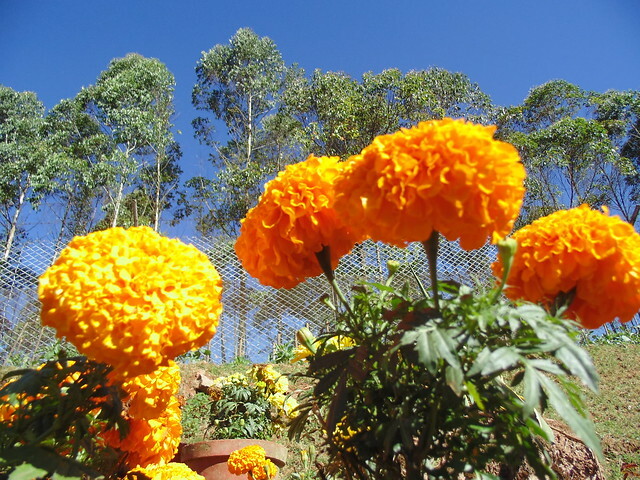 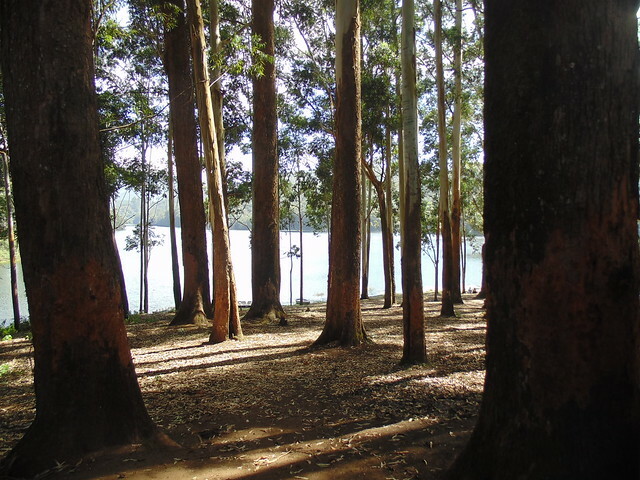 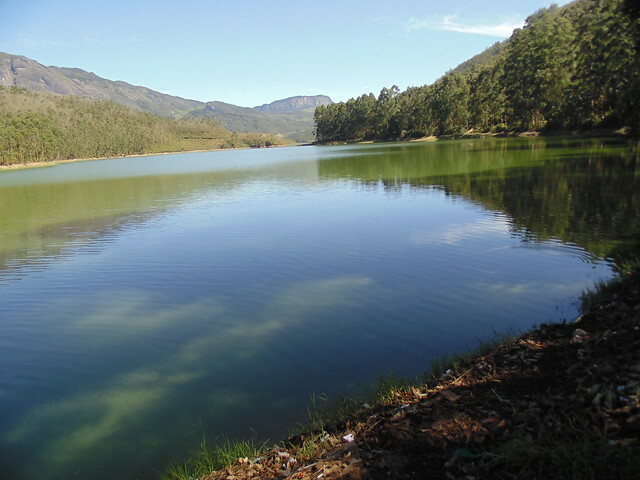 Find pictures of Munnar on Flickr here. 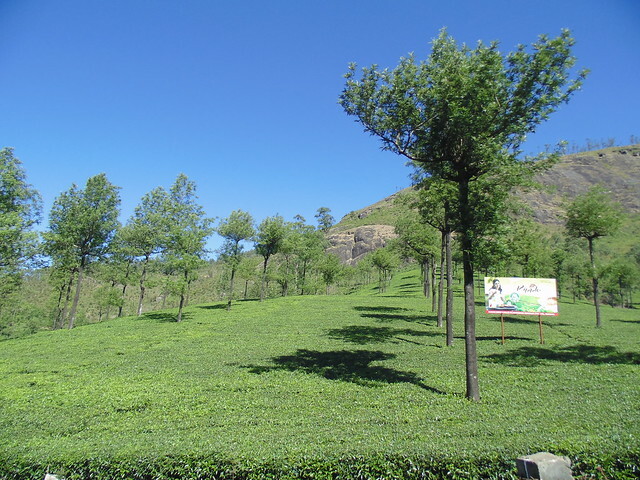 This post is a part of the series Kerala : God's Own Country.